As was the case with The Hollow Earth, this second B.P.R.D. 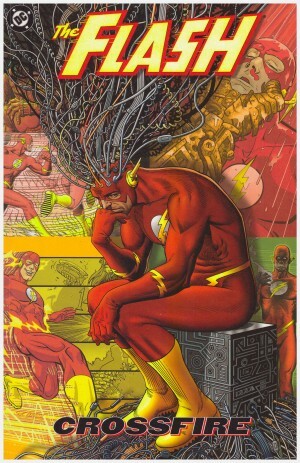 collection is a selection of shorter stories rather than the longer narratives that would occupy the remainder of the series. It’s interesting looking back to the days when the Bureau were contacted about brief individual missions rather than the vast bigger picture that was gradually constructed, and to see varied artistic approaches. 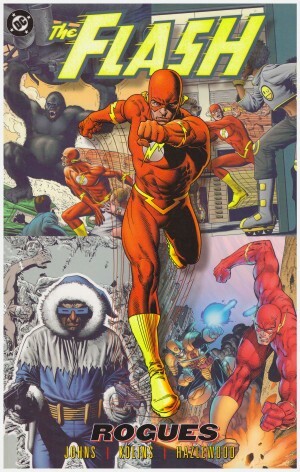 The creative team then producing the Flash was transferred over for ‘Night Train’. Scott Kolins’ action oriented art copes very well with the initial sequences of Lobster Johnson rushing atop train carriages chasing a Nazi saboteur. 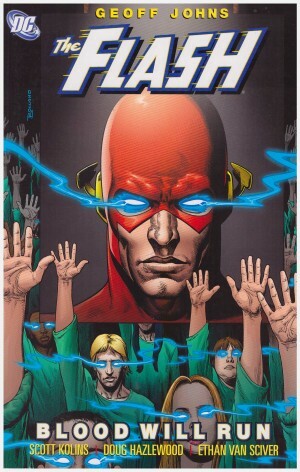 When it comes to the quieter moments there remains a little too much drama, but Geoff Johns’ script is well worked with a couple of neat twists as homunculus Roger and pyrotechnic Liz set a decades old injustice to rights. 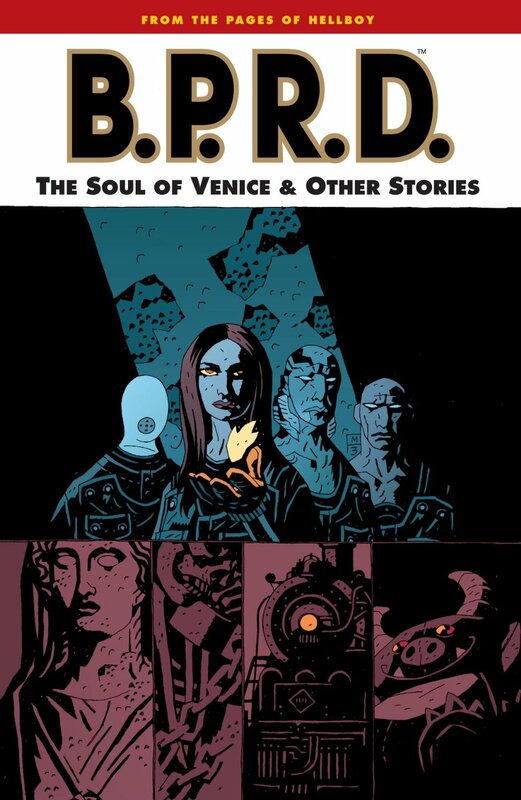 Guy Davis would draw more of B.P.R.D. than any other artist, and makes his début here on ‘Dark Water’, written by Brian Augustyn about a New England town that latterly discovers they do have previous for crimes against witches after all. Perhaps the villain of the piece is a tad too maniacal, but it takes the entire team to deal with him, and Augustyn sets up his plot with a good mystery. It’s the best this collection offers. ‘There’s Something Under my Bed’ is disappointing from Joe Harris, skating far too close to Monsters Inc for comfort and the attempted humour doesn’t ever move the plot far enough away. Neither does it fit very well with the atmosphere established for B.P.R.D., and Adam Pollina wouldn’t draw the series again. 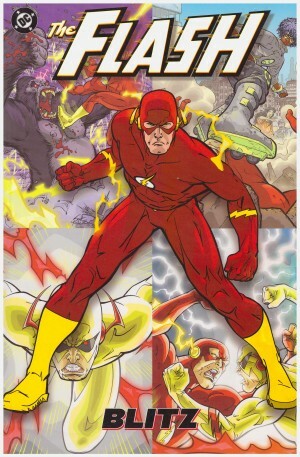 The concluding strip is only ten pages, written by series creator Mike Mignola and illustrated by Cam Stewart in the most traditional style in the book, which is no slight. It’s a slim tale of a zombie outbreak, detailing the sad fate of tyrant Yegor Kurya and involving the entire team. They’re also all on hand for the opening feature, with Mignola among the several credited with writing it, along with artist Michael Avon Oeming and Miles Gunter. 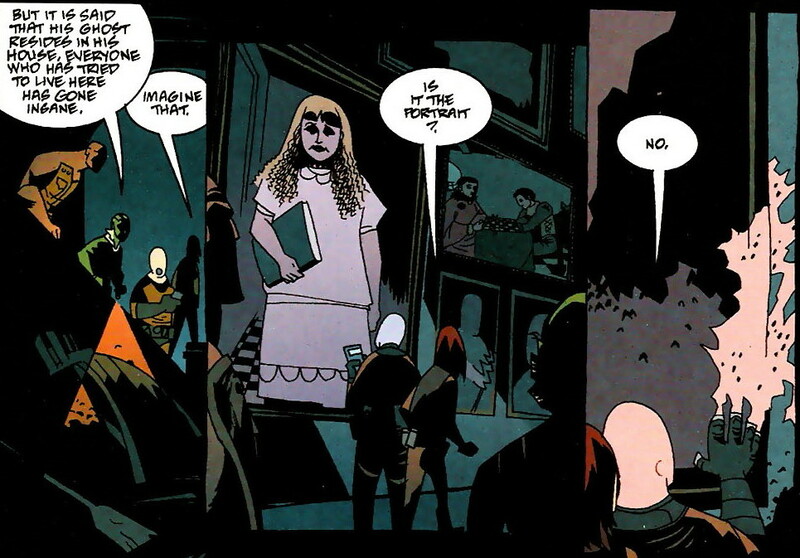 It’s a touching story of excess in Venice, and is the closest in style to Mignola’s own work on the associated Hellboy. Plague of Frogs follows and begins the plot that would come to dominate the series. This collection, that volume and the preceding Hollow Earth and other Stories are also available in the more recent hardbound Plague of Frogs volume one.